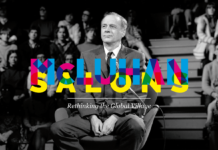 Marshall McLuhan was born on July 21, 1911, to Methodist parents in Edmonton, Alberta. In 1916, the family moved to Winnipeg, Manitoba, where McLuhan attended university, earning both his BA and MA degrees from the University of Manitoba. He pursued further study at Cambridge, England, earning another BA and MA there. The 1930s were an important formative decade for McLuhan in more than scholarly ways. 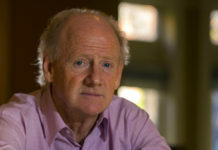 He converted to Catholicism in 1937; many researchers have commented on the centrality of McLuhan’s faith to his outlook on technological and social change (he was appointed an advisor to the Vatican in 1976). 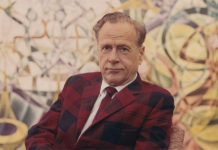 In 1936, McLuhan took a job at the University of Wisconsin as a teaching assistant in the English Department. 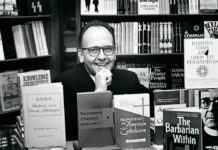 He moved on to teach at the University of St. Louis, the first of several Catholic institutions of which he would be a part. While at St. Louis, he met Corrine Lewis and the couple married in 1939, just before McLuhan returned to Cambridge to pursue doctoral studies. 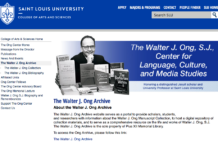 After completing his PhD, he returned to St. Louis and began his career as a professor. He and Corrine also started a family at that time. 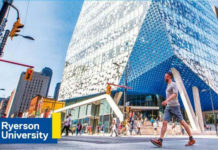 In 1944, McLuhan returned to Canada, initially to Windsor, Ontario, and then to the University of Toronto’s St. Michael’s College. McLuhan published his first major work during this period. The Mechanical Bride (1951) was an examination of the impact of advertising on society and culture. He also produced an important journal, Explorations, with Edmund Carpenter throughout the 1950s. 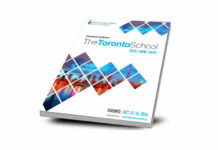 Together with Innis and Eric Havelock, McLuhan and Carpenter have been characterized as the Toronto School of Communication. 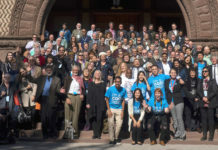 Though not a formal school, this group of researchers — held together by the centrality of communications technologies — attempted to account for cultural, social and institutional changes over time and space. 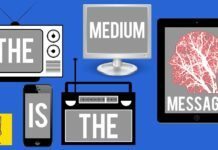 McLuhan published a number of works during this period that established him as an important and often controversial figure in the field of communications: The Gutenberg Galaxy (1962), Understanding Media (1964), and The Medium is the Massage (1967). 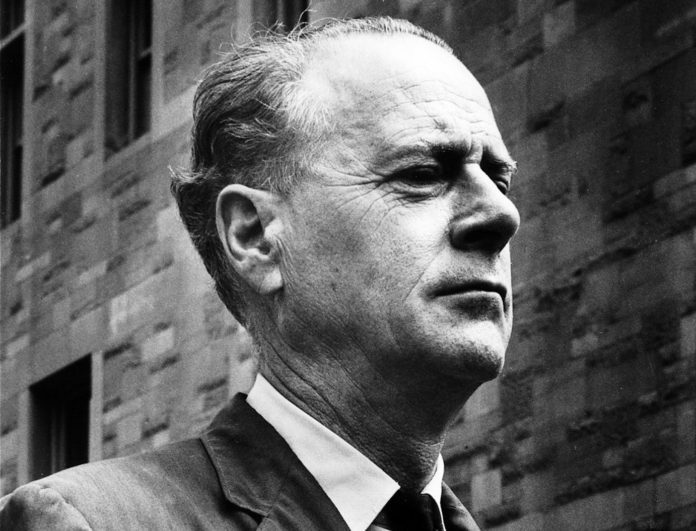 As McLuhan’s notoriety grew, he received offers from other universities. 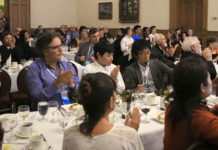 To keep him, the University of Toronto created the Centre for Culture and Technology in 1963. 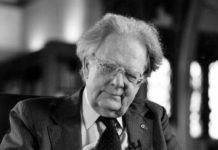 The need to support a large family eventually led McLuhan to take on a number of lucrative consulting and speaking engagements for large corporations, such as IBM and AT&T. 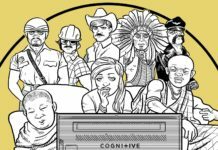 McLuhan even wrote commercials, much to the dismay of his scholarly contemporaries. 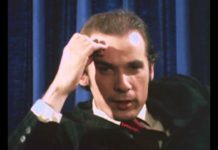 After the publication of Understanding Media in 1964, and continuing into the 1970s, McLuhan became a household name, making countless media appearances; he had a cameo in Woody Allen’s 1977 film, Annie Hall, and received an impromptu visit from Yoko Ono and John Lennon in Toronto. 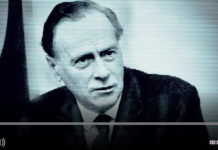 Never fully recovering from a stroke in 1979, McLuhan died on December 31, 1980.